Shares of the streaming titan soared 55% in 2017 and have already shot up another 7% in the first two trading days of 2018 to an all-time high. 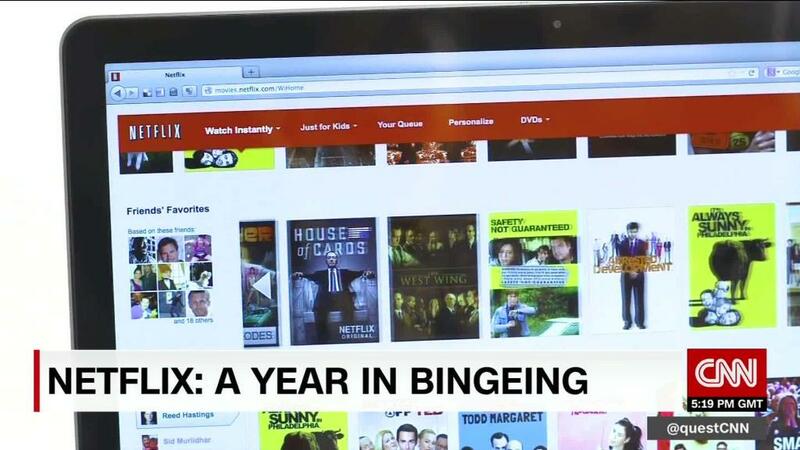 Netflix (NFLX) is now worth nearly $90 billion. Despite current competition from Amazon (AMZN) and Hulu and the looming threat of more streaming options from Apple (AAPL) and the proposed combination of Disney (DIS) and the movie studios of Twenty-First Century Fox (FOXA), investors don't seem worried.